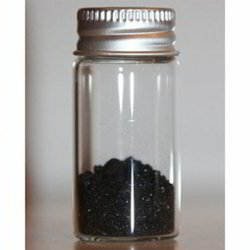 With our rich industry experience and knowledge, we are involved in offering high quality Chrome Black T. The offered product is processed using high grade raw material and latest technology under the supervision of highly skilled professionals, it is highly demanded and appreciated by our clients all over the nation. The entire range is tested on various quality parameters before the final delivery at the clients end. Clients can avail this product from us at pocket friendly price rate. 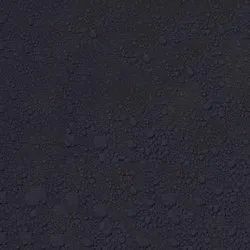 We are the leading supplier of Solvent Dark Black Dyes made from high quality material at competitive prices. Being the preferred choice of our customers, we are involved in the manufacture, wholesale and supply of Sodium Bi Sulphate. The proposed chemical is massively acknowledged for its precise chemical composition and effective results. 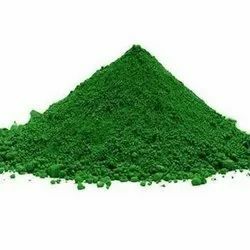 Malachite Green offered comes in appearance of shiny big crystal, granular, powder form and finds use for paper dye and fabric dye purposes. 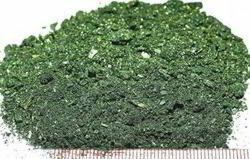 This shiny green powder and crystals can be made available by us in different weight packaging in iron drum or as specified by the customers. Some of the application areas include dyeing of acrylic fibers, dyeing of cotton fiber; dyeing of leather, bamboo, wood; used in color matching of cationic black; used as bactericide and medicine in fish breeding industry. 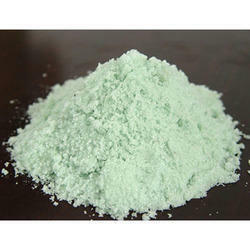 Acid Fuchsin are water-soluble employed mostly in the form of sodium salts of the sulfonic or carboxylic acids. They are anionic which attach strongly to cationic groups in the fibre directly. 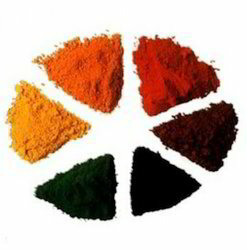 Looking for Food Colors and Pigments, Dyes ?